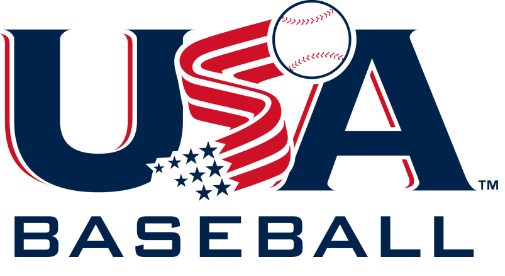 USA Baseball youth bats consist of youth bats with a length to weight ration ranging from -5 to -13. These bats can have a barrel no larger than 2 5/8 in diameter and go down to a 2 1/4 in diameter. Many youth leagues including but not limited too AABC, Babe Ruth, Cal Ripken, Dixie, Little League, and Pony mandate using a bat stamped with the USA Baseball certification logo. Check your youth leagues bat rules to see if this bat standard applies.